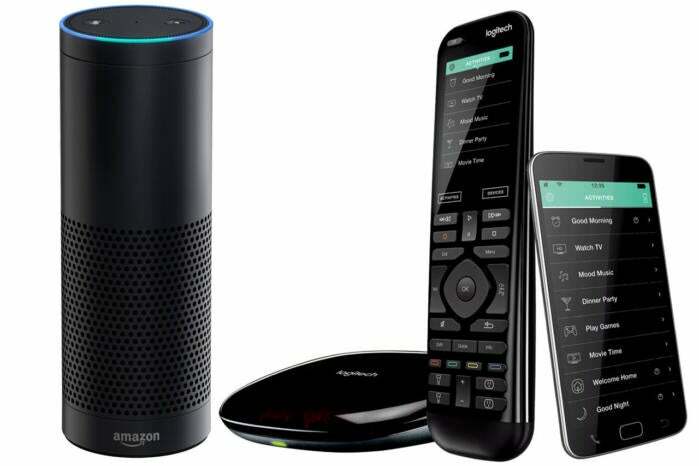 Own an Echo and a Logitech Harmony Hub-based universal remote? You can now control your entertainment system with voice commands. This Alexa skill wasn’t available to test at the time of this writing, but Logitech’s press release indicated that Harmony Hub users would be able to choose from 270,000 devices to include in voice-activated Harmony Activities, as Logitech refers to its control scripts. In addition to TVs, set-top boxes, and A/V receivers, Logitech’s Hub can also control many smart-home devices, such as smart light bulbs, motorized window shades, and even smart entry locks. 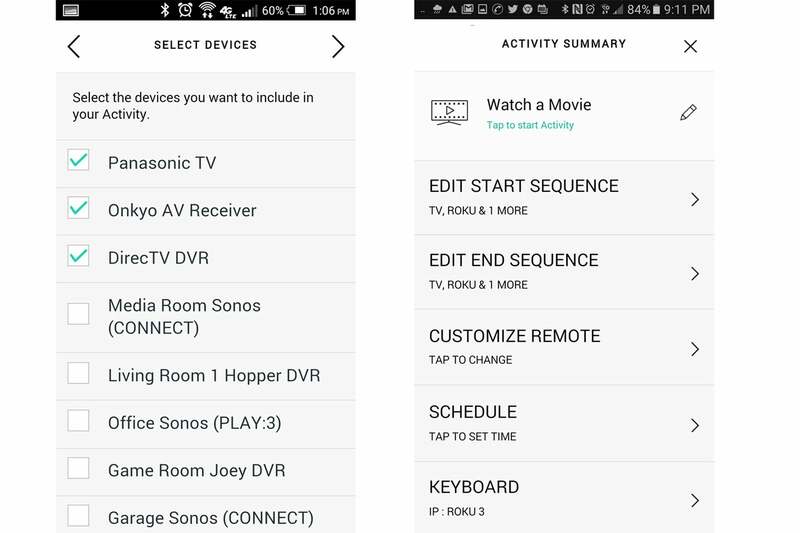 The first step in programming an “activity” in your Harmony remote is to enroll all the devices you want to control. The second step is to define the actions you need those devices to perform.